Save 15% at your Providence location with Local Market Favorites! Click below to browse additional exclusive deals on clearance, closeouts and small lots. Incredible, limited-time prices on items only available at this store. The flooring experts at your local Lumber Liquidators at 1301 Bald Hill Road are ready to help you find the perfect floor and bring your vision to life. Stop by today for free samples, exclusive in-store deals, design consulting or just browse the best flooring in Warwick, RI. We also offer a variety of services for both the DIY-er, as well as the professional installer -- from installation and design to credit and financing options. Lumber Liquidators prides itself on having one of the largest inventories of pre-finished and unfinished hardwood floors in the industry, and we only purchase from suppliers who practice sustainable harvesting, which allows our forests to heal and re-grow faster. Here at your Providence flooring store, we have a huge selection of hardwood flooring, laminate flooring, bamboo, cork, engineered hardwood and vinyl wood plank floors -- all at unheard of prices! 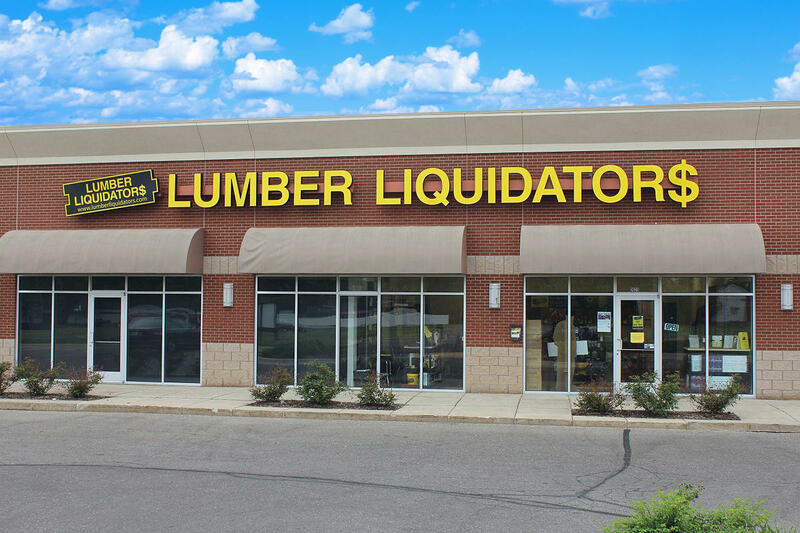 Stop in to your local Lumber Liquidators store today at 1301 Bald Hill Road in Warwick,RI or give us a call (401) 626-4245 with any questions. Visit us across the web for more information, customer reviews and photos. Are you a professional in the Providence area? We want to be part of your team. Our job is to save you time and money on every project, with quality products at great values. 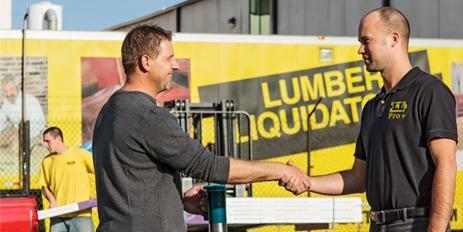 Call us at 800-274-2360 or email us at prosales@lumberliquidators.com.